The Global Institute offers one week-long course that brings the latest thinking on sustainable forestry management to working professionals. 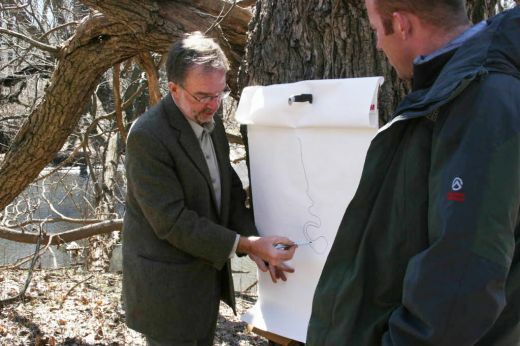 The Forest Stand Dynamics course is offered for forestry practitioners. Held at the Center for Sustainable Forestry at Pack Forest, University of Washington, Eatonville, WA (a facility of the University of Washington’s School of Forest Resources). An in-depth examination of how forest stands grow, from individual tree architecture and growth, to how stands respond to disturbances and silvicultural manipulations. Application of stand dynamics to silvicultural practices and prescriptions will be viewed through studies of diagnostic criteria. Please check back for more information on when the next Forest Stand Dynamics course will be held. Alternatively, please email benjamin.walter@yale.edu to be placed on our contact list to be sent course information when it becomes available.